Aspect clinical skin peels are only administered by doctors, nurses and paramedical aestheticians that have been specifically educated and certified -so you can rest assured that you are in excellent hands. 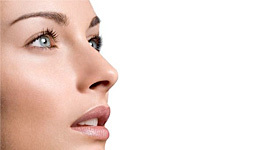 Peels range from $149 – $320 per treatment. Lactobotanical Peels aim to repair and hydrate dull lifeless skin. general signs of skin ageing. 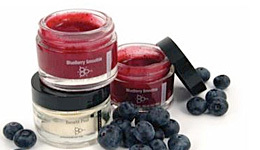 These peels are available in 15% formulations (Pomegranate) , 20% formulations, 30% formulations and a Blueberry Smoothie Peel depending on the areas of skin concerns. LACM1 & LACM2 are Lactic Acid peels with a low pH. Rather than generating heat like a traditional peel does, Environ peels cool down the skin making the process extremely comfortable and suitable for inflammatory conditions such as Rosacea & Melasma. These light peels do not compromise the integrity of the Epidermis which means little to no down time involved. 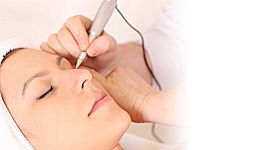 Pigment Punch Peel is a remarkable breakthrough clinical treatment that visibly restores clarity to your complexion. Aspect Cabernet Au Chocolat Peel is an anti-ageing peel that combines Beta Hydroxy Acid with red wine extracts and pure certified organic cocoa. 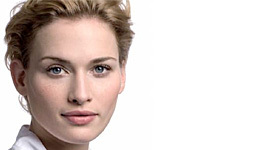 rebuild the appearance of firmer, less wrinkled looking skin. Amazonian Jungle Brew Peel will fast track your quest for pure, clear, healthy looking skin no matter your age. detoxify, calm & perfect the look of excessively oily, congested & blemish prone skin. 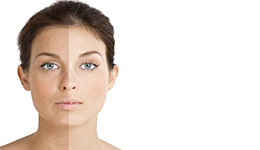 treats conditions such as acne and hyperpigmentation. 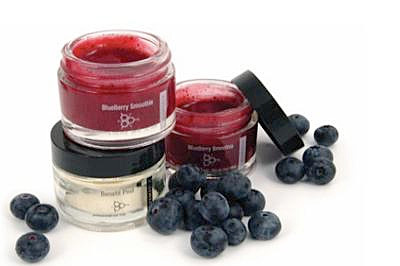 Raspberry Peptide Peel manages the visible signs of ageing with a blend of potent peptide and stem cell technology to reveal smoother, younger-looking skin. With the addition of Raspberry Oil, which is known to naturally absorb UV radiation, this treatment also helps protect the skin from future damage post treatment. MLD is a relaxing facial massage treatment that increases microcirculation and aids in the removal of waste products from the body via stimulating the superficial lymphatic system. 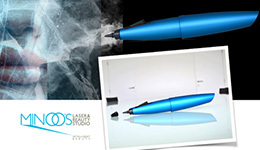 Stimulating the superficial lymphatics reduces inflammation and optimises the bodies wound healing processes as all dermal treatments cause controlled wounding to the skin. The facial oil applied during the MLD contains powerful antioxidant and anti-ageing properties which revitalises the skin.